Located in the ever sought after Art Museum/Fairmount section of Philadelphia, this area has so much to offer today, and tomorrow! Enjoy walking down the street to the new Whole Foods for weekly grocery shopping, or stop in for a bite and a beer! If you fancy a night out for drinks, hit up any of the new up and coming bars on Fairmount Ave. including Fairmount classics like Jack’s Firehouse, Urban Saloon or the new up and coming Bar Hygge! The unit itself has a lot to offer! The saying, ‘great things come in small packages’ really describes this 1 bedroom studio apt.! Featuring a galley kitchen with a full sized refrigerator, gas stove and cabinet space for days. A three piece bathroom with vanity, toilet and tub/shower. 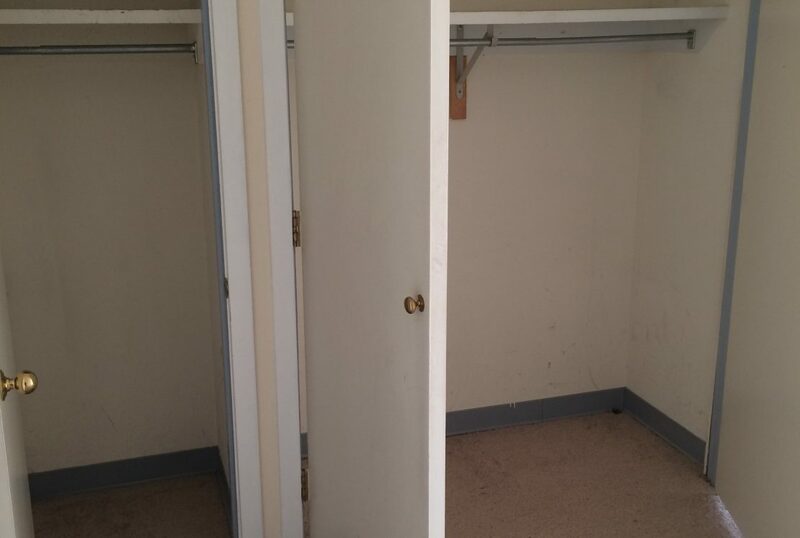 Enjoy the convenience of having your own washer & dryer in this unit as well! !